Hari Raghavan has more than 25 years of combined technical and academic experience in hydrology, hydraulics, sediment transport, and coastal engineering. His expertise includes development of numerical models and their application to a variety of hydrology, hydraulics, and sediment transport projects. Dr. Raghavan has been a project engineer for hydrology, riverine hydraulics, floodplain delineation, sediment transport and bridge scour, bank protection design, lateral channel migration, alluvial fan hydraulics and sedimentation, headcut/tailcut analysis for sand and gravel (S&G) mining, watercourse master plan development, and area drainage master plan (ADMP) development. He has been part of several floodplain delineation studies (FDS), participating in the hydraulic modeling, floodplain/floodway delineations as well technical data notebook (TDN) preparation. He also has experience developing automation tools that have been used in projects to provide considerable cost-savings. Dr. Raghavan has performed several technical reviews as an independent expert for USACE, FEMA, FCDMC and RCFCWCD projects. 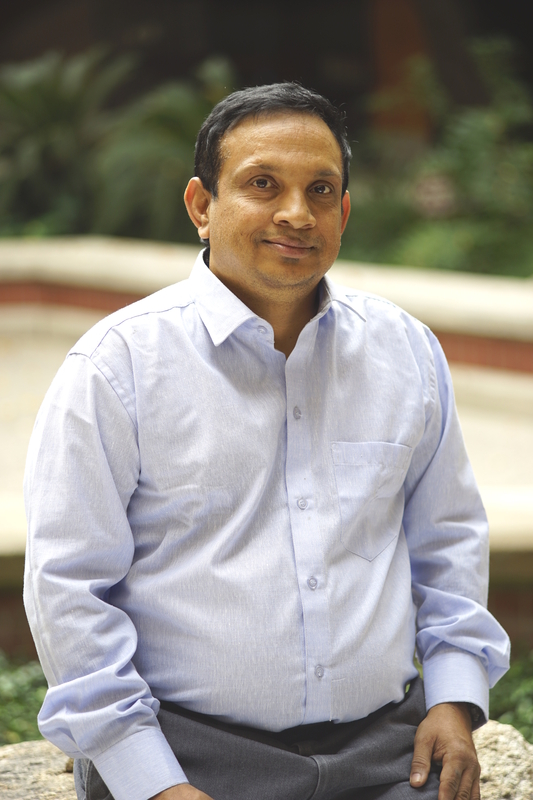 Prior to becoming an engineering consultant, Dr. Raghavan completed his doctoral dissertation on hydrodynamic analysis of oil spill containment and spreading subject to coastal currents, waves and surface winds. The dissertation involved development of a three-dimensional finite-element numerical model to predict the coastal currents, a two-dimensional model to predict the wave transformations in the coastal zone, and a two-dimensional model to predict the oil-transport on the water surface. As part of the master’s degree, he investigated the dispersion of wastewater from marine outfalls by developing finite-element numerical models of coastal circulation and wastewater transport. Dr. Raghavan also participated in several projects modeling wave transformations and interactions with structures. He has presented the results from his research in international conferences and journals and has authored several technical reports on the research projects.